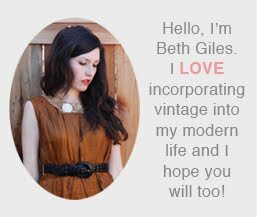 Vintage Clothing Blog | Vintage Wedding Dresses | Salvage Life: Patchwork Show on Sunday! 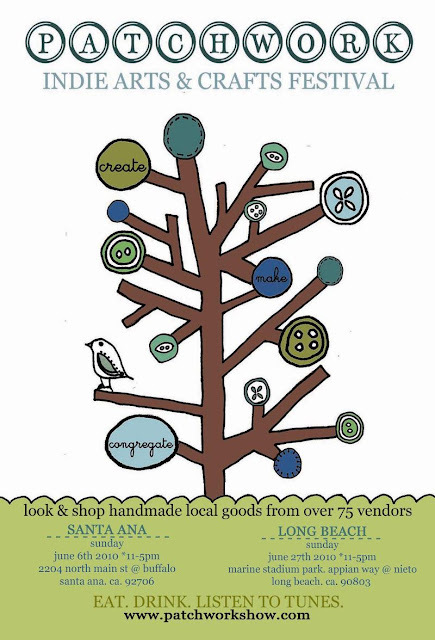 Salvage Life will be at Patchwork Show in Santa Ana, CA this weekend. I am really looking forward to the show! I haven't put in a ton of extra work this time around because I am trying not to be a complete stress case like I usually am at shows. I am just planning to bring what we have in the online shop as well as some new items and everything will be 25% off. We will also have A TON of, it's actually really out of control, vintage in the $10 trunk. We'll be refilling it all day! Want to see photos from our booth at the last Patchwork Santa Ana, Click HERE. There's still a few days to win a gift certificate, so don't forget to comment on THIS post. A little sad I can't come to this one - I love coming to this show in Santa Ana - because I always get to go a.l.o.n.e! ;) But, it's Silas' birthday in two days, and we are celebrating with a picnic after church. Will def be at the Long Beach show! !